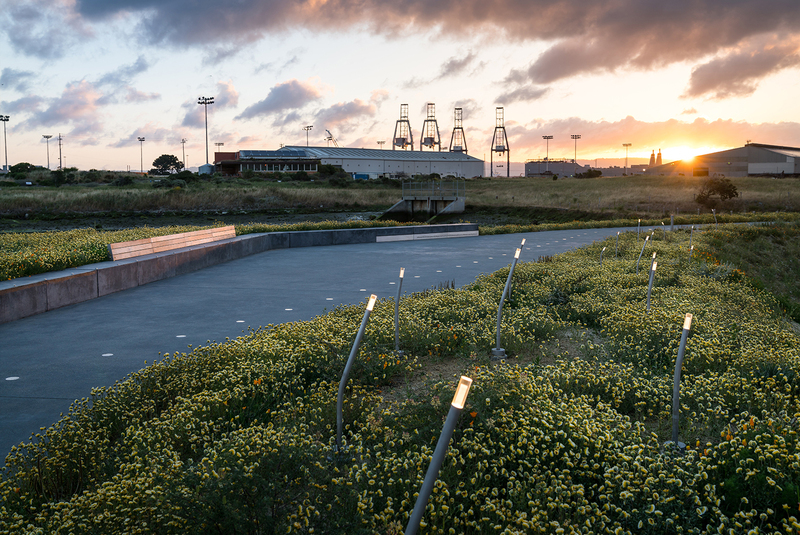 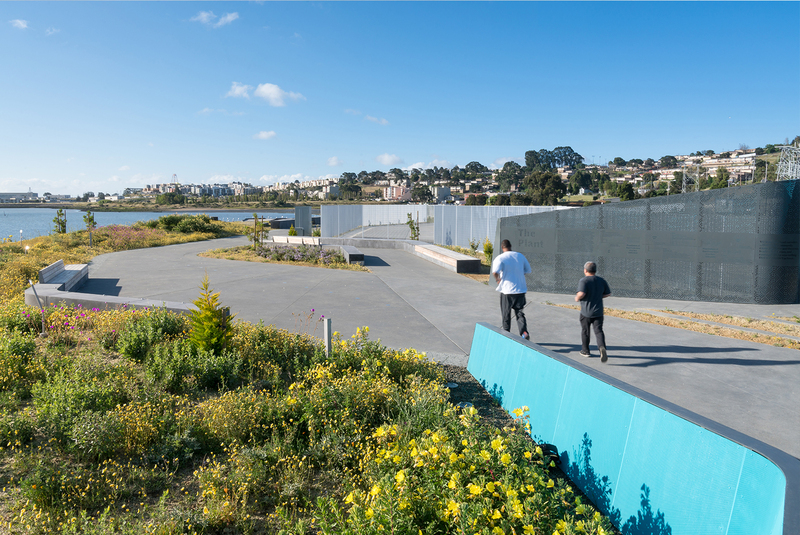 Teamed with Envelope A+D and Liz Ogbu, Social Innovative Strategist, RHAA developed a design and implementation strategy for the re-visioning of the former PG&E Power Plant site located in the Hunters Point/India Basin neighborhood of San Francisco. 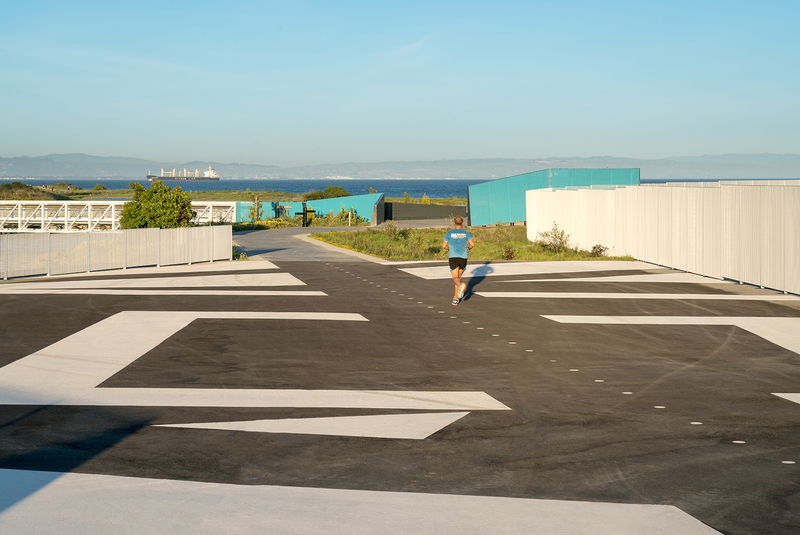 The history of the site as an industrial area along the bay edge and adjacent to a community has resulted in an environment of unease and distrust. 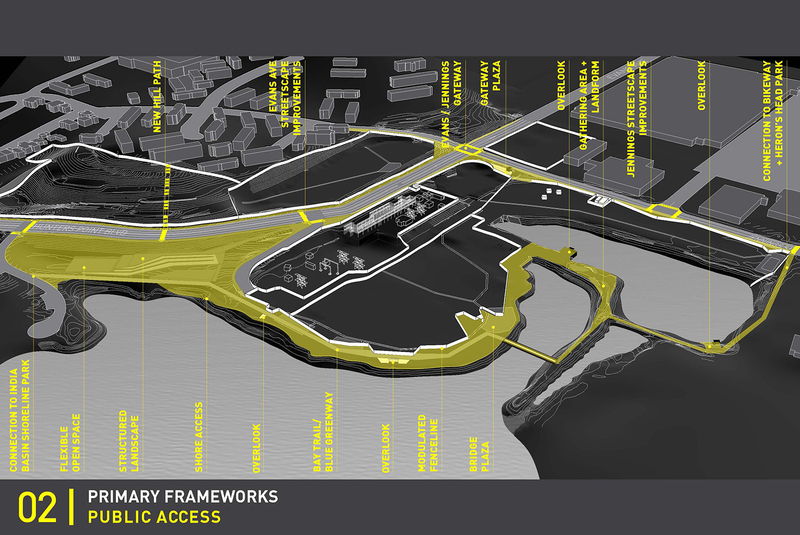 The team’s strategy was to engage the community in a process that seeks to create a viable and enduring place that is attractive to new uses and investments offering the existing community a chance to share in the opportunities and benefits. 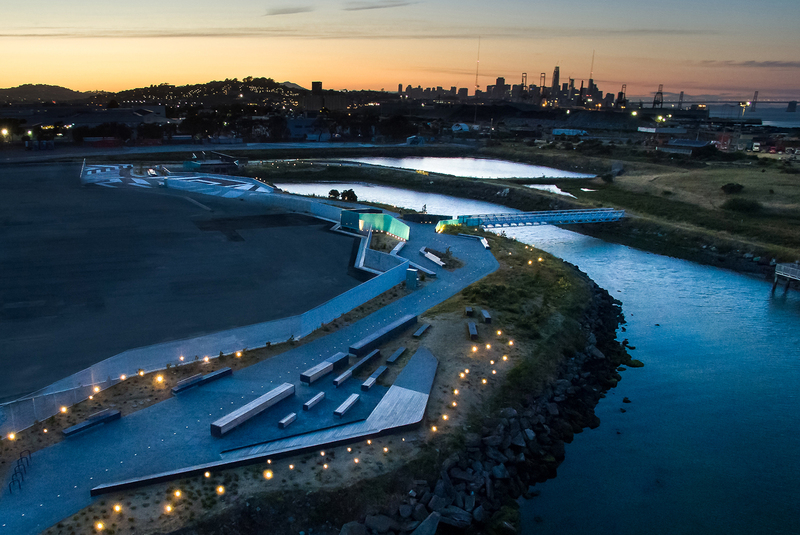 With the community–led design approach, an array of interim pieces will be realized. 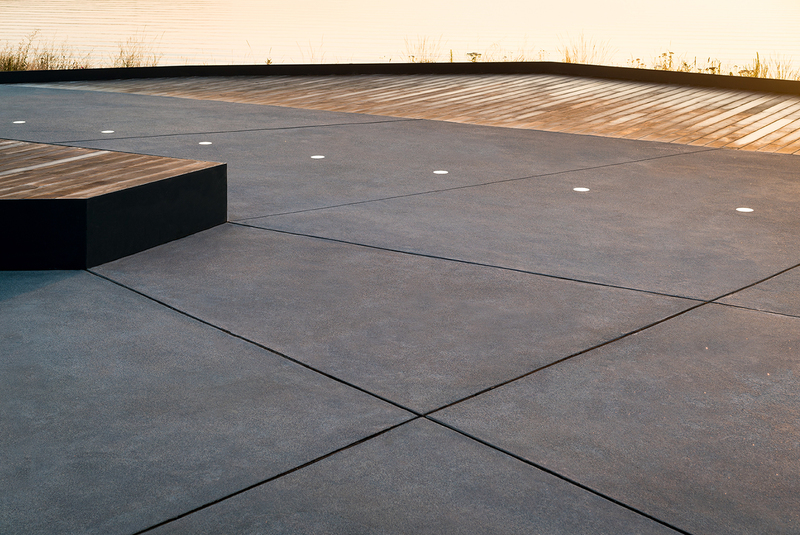 Those pieces will be rotated and refined as the community votes on the uses that are best suited for the site and its users. 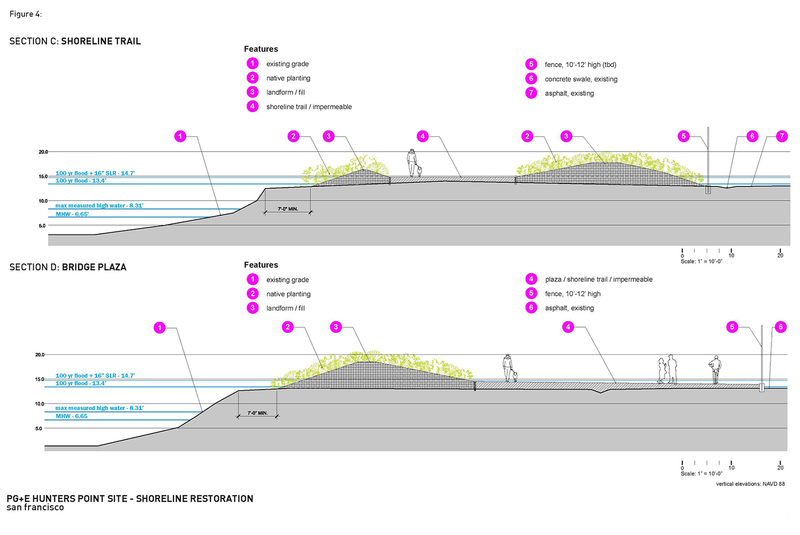 In addition to developing interim uses, both streetscape and shoreline improvements will be made. 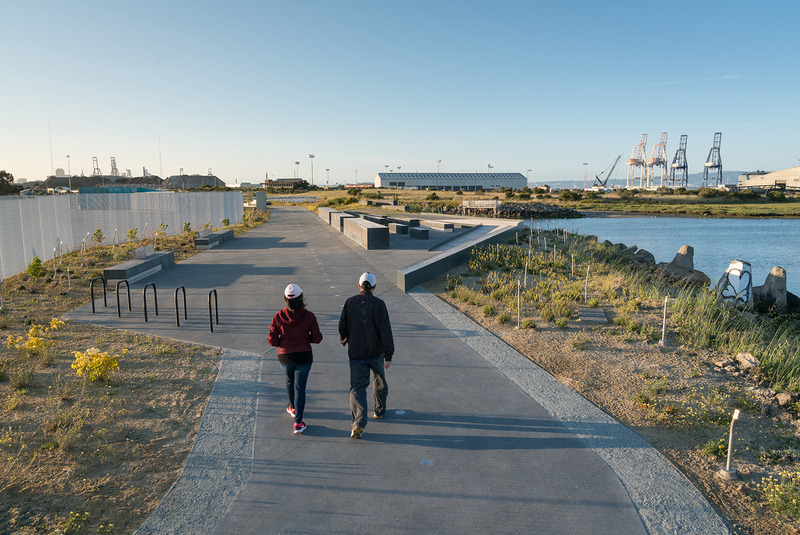 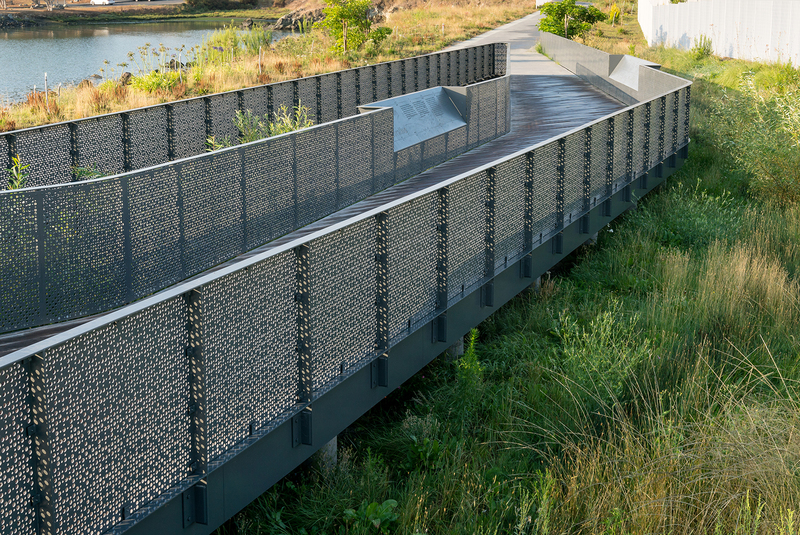 A continuous Bay Trail/Blue Greenway trail for pedestrians and cyclists along the water’s edge links with trails at Heron’s Head Park and India Basin Shoreline Park. 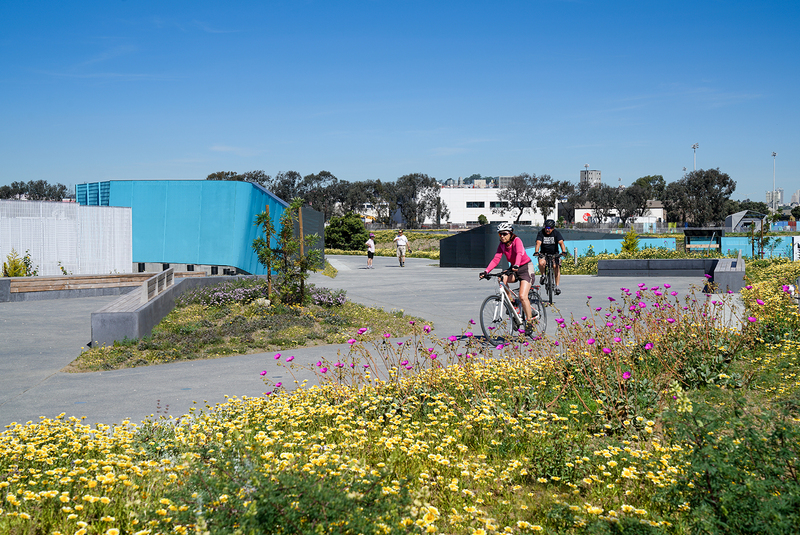 Streetscape improvements along Evans Avenue and Jennings Street focus on creating a gateway to the site and area, and enhancing neighborhood walkability supported by safety, social/cultural and environmental goals.